Take advantage of the summer melt and score more money for college! 1. Write a letter or make a phone call to the financial aid office. First, start the conversation by thanking the school for the generous financial aid package that they already awarded you. Proceed to discuss your enthusiasm for the school and ask nicely if there is any further financial aid that has become available and can be distributed to your financial aid package. 2. Know when to call. It would be pointless to contact the school’s financial aid office the week after May 1, or National Decision Day. Rather, wait until mid-summer, i.e. late June or early July. At this point, those students who were unsure in May have committed to their final decision, thereby freeing up financial aid. While there may be financial aid money that is unclaimed, there may also be scholarships that fall into the same category. Ask the financial aid office if there are still scholarship opportunities that are open or were never distributed. They can tell you how to apply. If your financial circumstances have changed, this is your chance to let the financial aid office know before the school year begins. Chances are, your package cannot be changed during the school year. So if a job loss or death has impacted your family’s finances, share this with the financial aid office now. 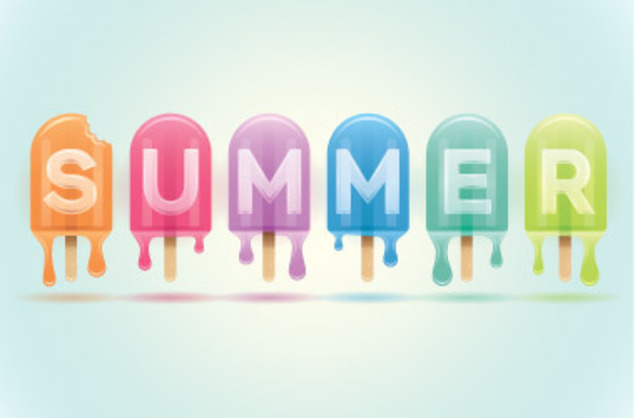 Recently, another phenomenon has claimed the phrase “summer melt.” It applies to low-income, minority students who commit to a college in May but then “melt away” over the summer months. According to the U.S. Board of Education’s blog, roughly 10 – 20% of college-bound students nationwide decide against actually attending a college altogether, rather than merely transferring colleges. In the Southwest alone, 44% of students in 2011 decided against going to college during the summer months leading up to the start of the school year. Students that are daunted by the prospect of college and considering backing out should keep in mind a few things. First, if funds are too limited to realistically afford college, students can do the above and contact their school’s financial aid office to see if there is more money available. Second, they can continue the scholarship search throughout the summer and for the remainder of the college years, keeping in mind that scholarships are not just limited to high school seniors. Third, they can seek encouragement and guidance from their friends and family about the excitement and achievement of going to college. As you make plans to start your first year of college, remember that there is more to do besides scoping out your future roommate on social media, picking out bedding and registering for classes. Talk to your financial aid office about a better deal, and share any concerns you have about leaving for college with your family, friends and counselors. This is one of the most exciting opportunities of your life; now it’s time to get ready for a life-changing experience!